Strap and Wrap IPS Easy-Lock wire bale ties are developed for fast strapping of bales of highly expanding materials such as recycled tyres, cotton, foam, fibers plastic, wool and hay bales. 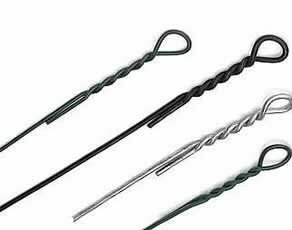 Strap and Wrap IPS Easy-Lock wire bale ties are cost efficient through material, set up costs and speed of application. Strap and Wrap IPS manufactures Easy-Lock wire bale ties at our facility in Melbourne Australia. 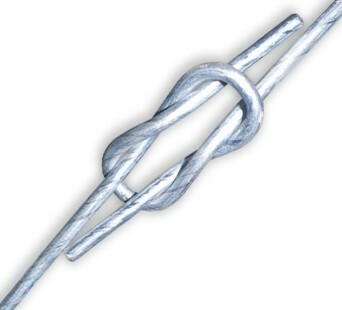 We can manufacture Easy-Lock wire bale ties to custom length.